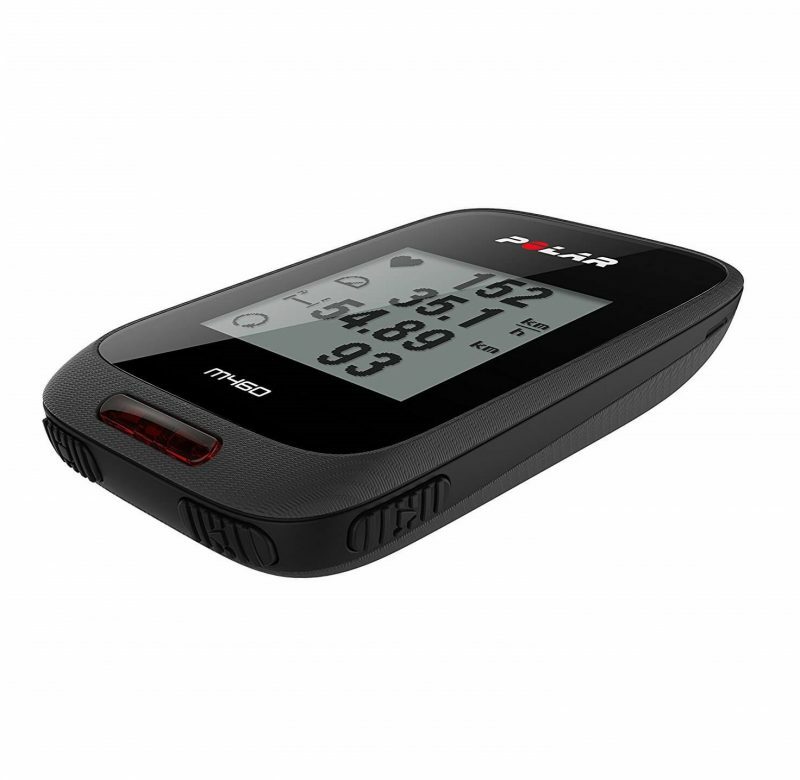 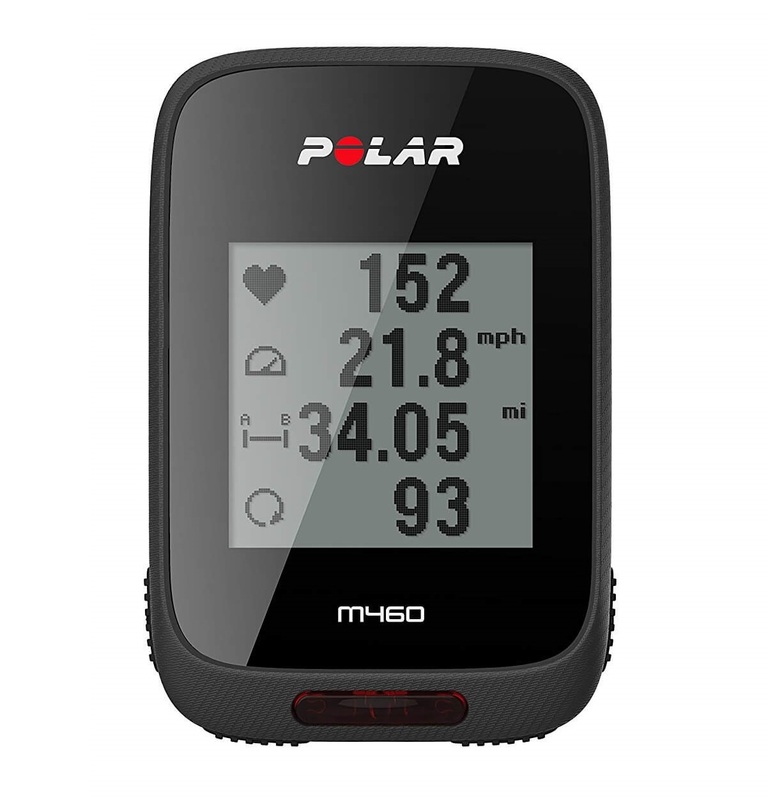 The Polar M460 GPS Bike Computer is feature rich and competitively priced. 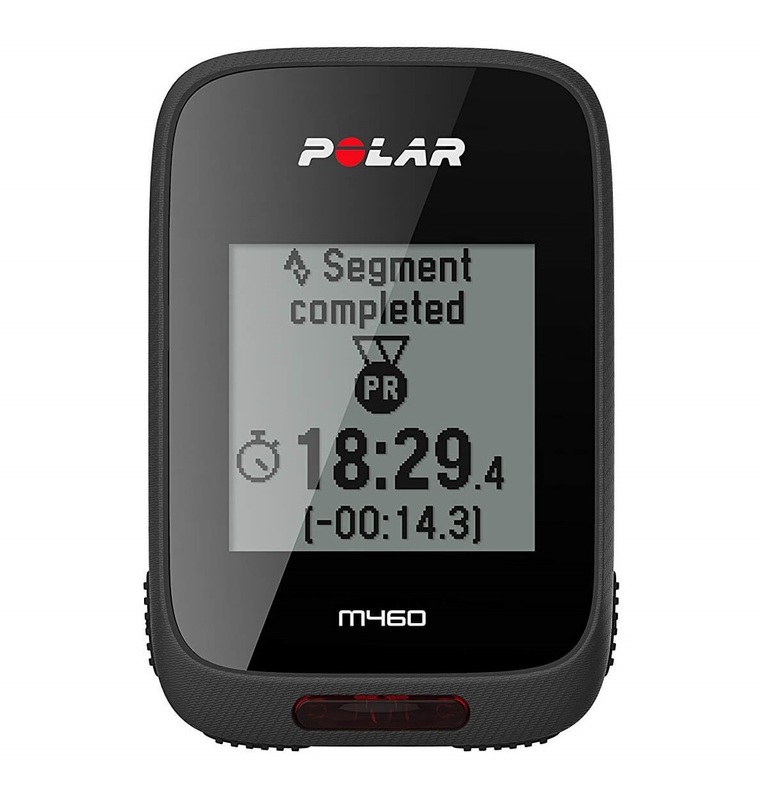 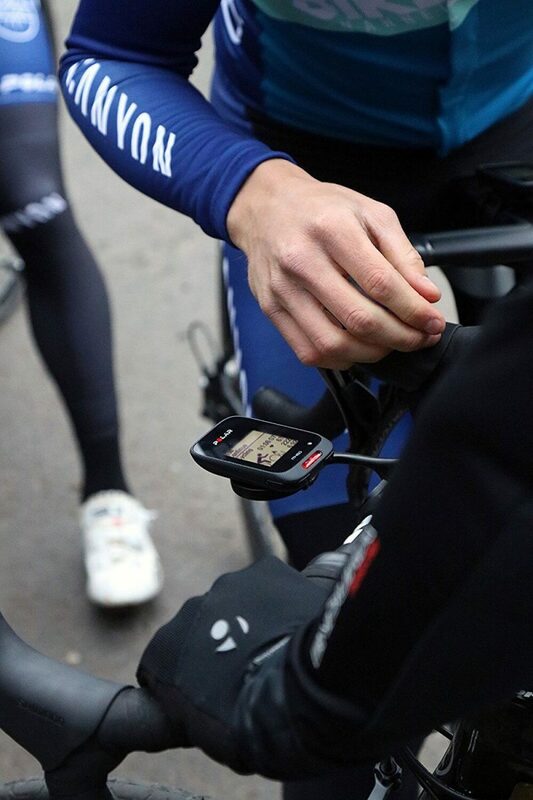 Designed for cyclists of all levels, the Polar M460 packs essential cycling features and merges GPS with Strava Live Segments. 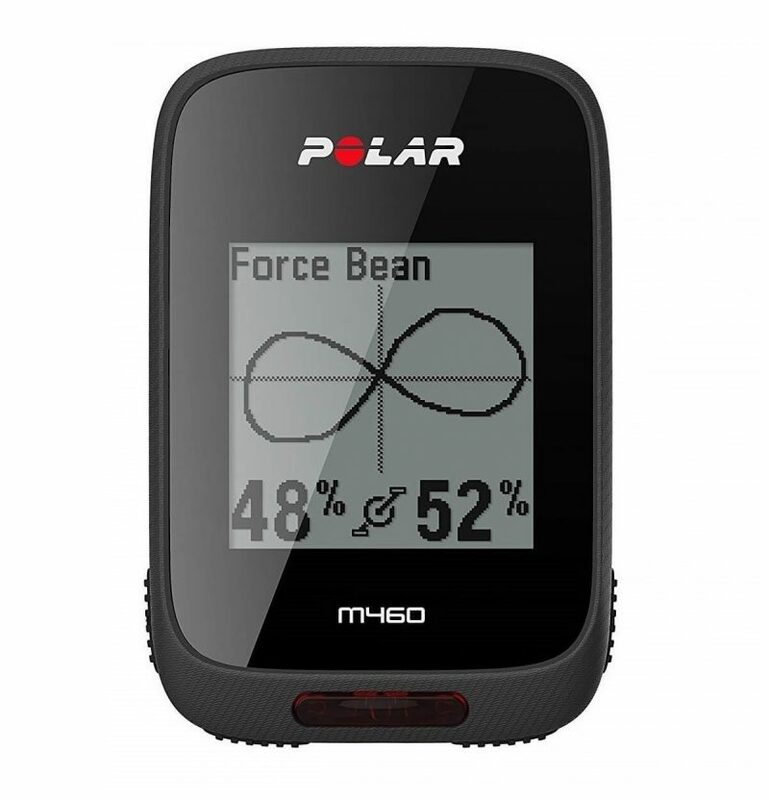 In addition, the M460 features Polar’s Smart Coaching functionality along with improved 3rd party Bluetooth SMART sensor compatibility to provide what is considered a best in class training experience.